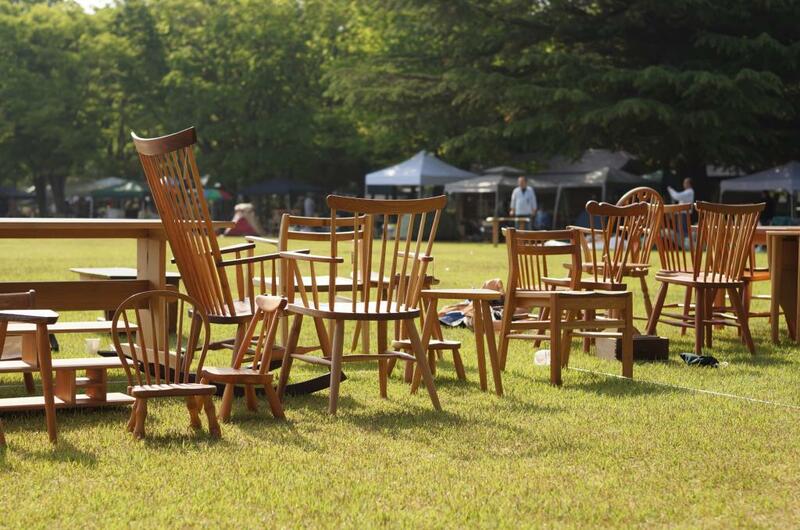 Browse Japan’s Premier Outdoor Arts & Crafts Fair. 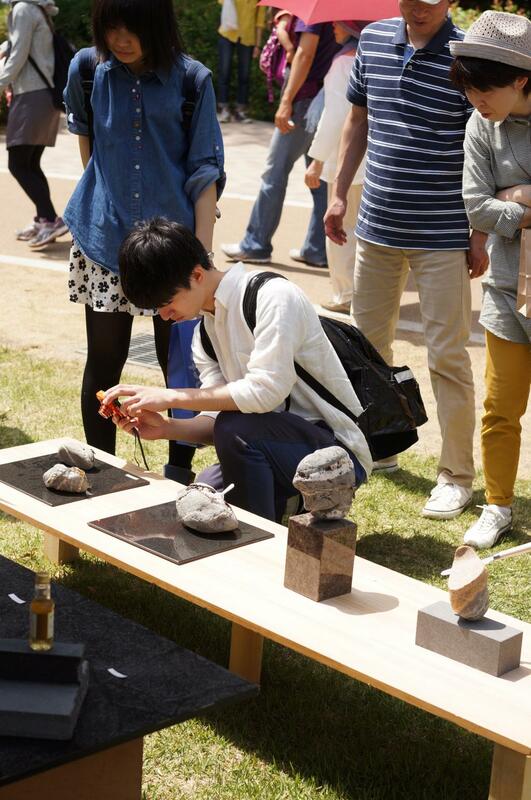 Household Art in the Park: Creative everyday items by 250 artisans from all over Japan, at Matsumoto''s Agata no Mori Park held annually the last week of May. Ceramics, leatherwork, wood furniture, clothing, jewelry, and more ceramics, handmade by real artisans, sold by real artisans (around 280 actual artists -- no resellers!) in beautiful Agata no Mori Park in Matsumoto City. 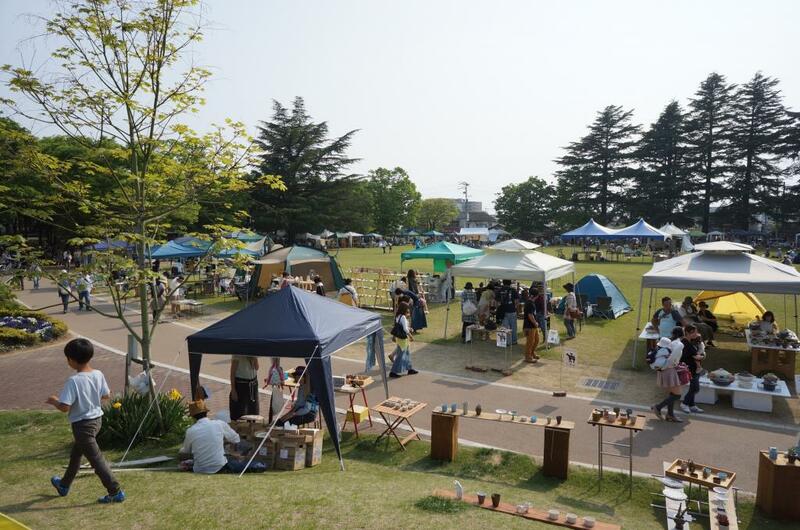 The Crafts Fair Matsumoto is held every year on the last weekend of May and is one of the biggest and most highly regarded arts & crafts fairs in Japan. \r\n\r\nSome of the works for sale are fun and whimsical, meant to be enjoyed for simply by looking at. But a lot of the artisans make items for everyday use. In Japan, people often have a particular pair of chopsticks, rice bowl, etc. that they use all the time. Thus there is a high appreciation for a well-crafted item that other people might just disregard as an ordinary, run-of-the-mill household necessity. At the Crafts Fair Matsumoto, people come to find meaningful items that fit their lives, with the added bonus of getting to actually meet the craftsmen behind the products.\r\nThe fair also has live music, craft-making demonstrations (some hands-on for guests to try), and food booths. Besides the official fair on the last weekend of May, Matsumoto City-based artisans hold events at their workshops and galleries during the entire month of May. There is no parking at the event site so please take public transportation or walk.